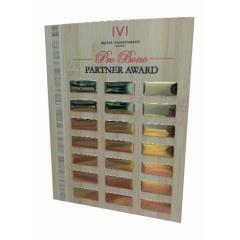 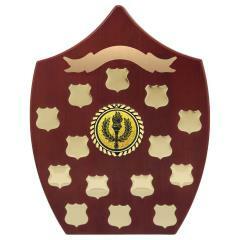 Honour the special people in your school or club by commemorating their achievements forever. 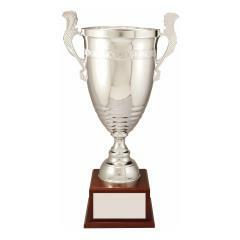 Displaying a perpetual trophy in a public space shows everyone that people from your school or club are valued and rewarded for their efforts. 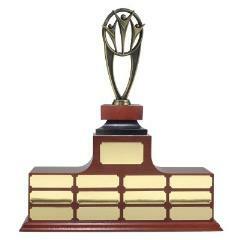 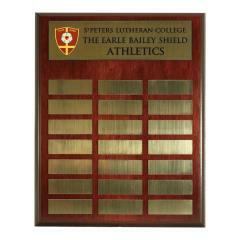 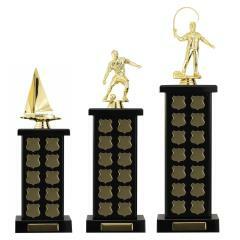 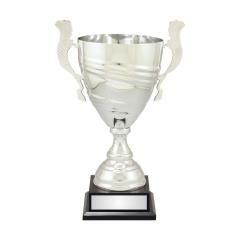 Take a look at our smart range of perpetual trophies for the academic / sporting environment - we guarantee one will reflect the culture of your school or club and provide a prestigious backdrop for the award winners’ names. 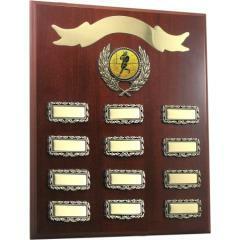 You may decide to take it to the next level and select an Honour Board from our large range.